That’s me now done 35% of #walk1000miles. So 350.79 miles down and only 649.21 miles left to go! That’s me now done 30% of #walk1000miles. So 304.84 miles down and only 695.16 miles left to go! That’s me now done 20% of #walk1000miles. So 204.39 miles done and only 795.61 miles left to go! That’s me now done 15% of #walk1000miles. So 151.93 miles done and only 848.07 miles left to go! That’s me now done 10% of #walk1000miles. So 101.12 miles done and only 898.88 miles left to go! That’s me now done 5% of #walk1000miles. So 51.8 miles done and only 948.2 miles left to go! That’s me now done 3% of #walk1000miles. Don’t worry, I am not to post about it every time, I add one percent. I will only mainly post, at every 10%, I hit! My goal is to do, around 3 to 4% each week. So between 30 and 40 miles. Which, if the weather stays OK, should be very easy to do! 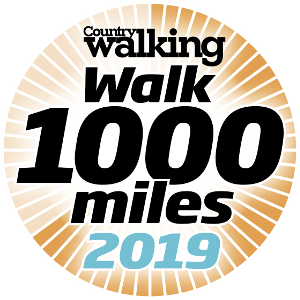 Yep I am doing #walk1000miles again this year! Last year, I walked 1,349.53 miles. Let’s see, if I get better that this year! I am off, to a good start! So far, I’ve walked 10.47 miles of #walk1000miles. So just 989.53 miles remaining! LOL! I’ve walked 1,220.38 miles so far, in 2018! That’s with boots on, logged using my GPS watch. If just counting steps, it would be a hell of a lot more! Oh, OK, then here total is worked out, using just steps, the total would be…. 2,061,5 miles! So, so pleased with myself! 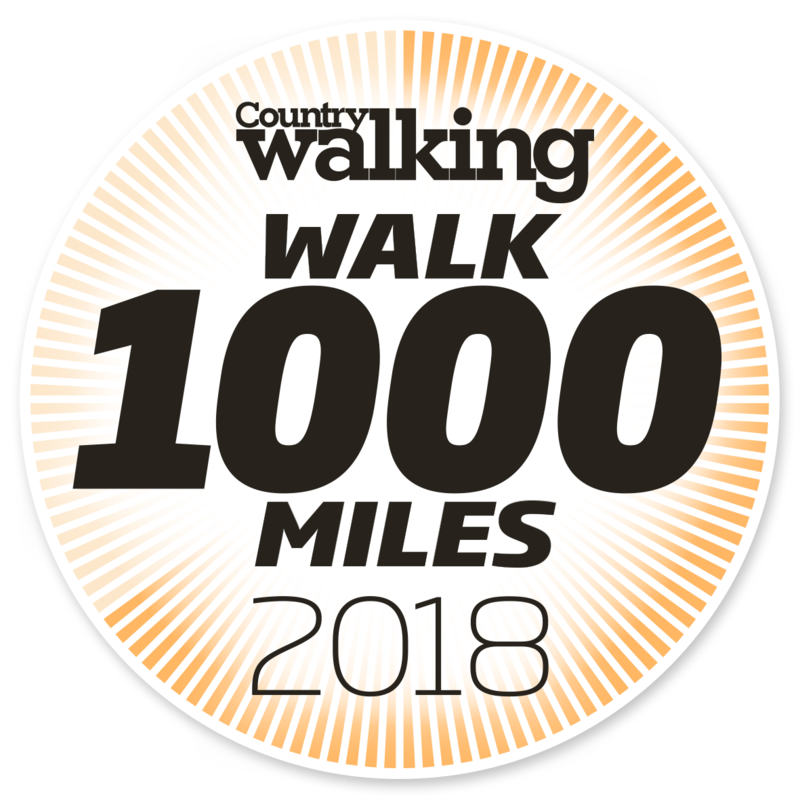 I can safely say, I’ve done #walk1000miles! I only had to do 12 miles today, so reach to it! I ended up doing 17.25 miles.